Setting your funding goal is one of the most important decisions when launching a Kickstarter campaign. 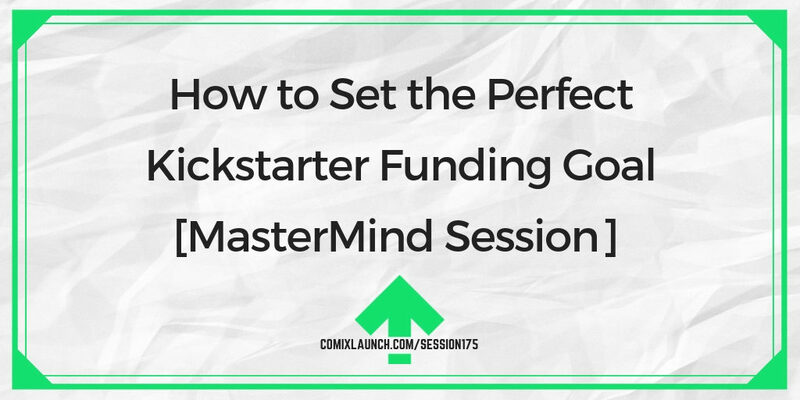 In this special MasterMind style session of ComixLaunch, writer/artist Sebastian Chow gets advice from the round table on how to nail the funding goal for his next launch. 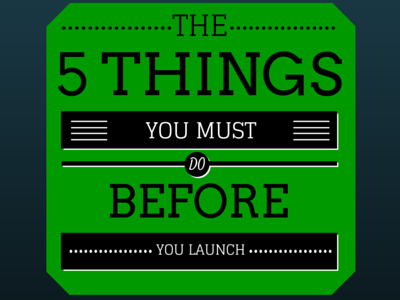 How to know when you’re ready to kick up your Kickstarter funding goal? Ways to “stack the deck” so getting funded is inevitable. 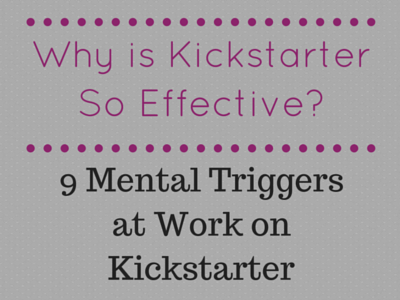 Key questions to ask yourself before locking in a Kickstarter goal. The ComixLaunch MasterMind. 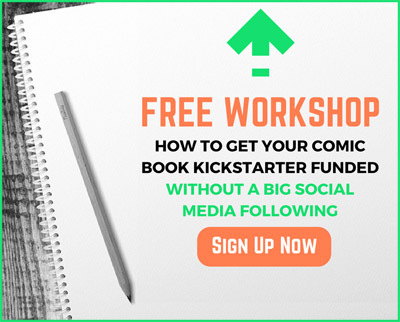 If you would you like to meet once a month with a group of serious, like-minded creators to talk about your projects and creative business for mutual support and accountability in the new year, go to ComixLaunch.com/mastermind and get on the interest list. New Groups will be forming in December and start meeting in January! Sebastian Chow is a comic creator from London, with one successful Kickstarter under his belt. His comic CATAPULTED tells the story of a cats journey to space and beyond. He’s currently working towards a second Kickstarter in 2019 that will finish off the CATAPULTED story in a trade paperback collection. Darryl Jones is a comic book creator, designer, and creator of the successful fantasy board game Dobbers. Shaun Manning is a writer and creator of historical graphic novels such as MacBeth: The Red King, and has written short comics for for Star Wars Adventures, Dark Horse Presents, the Thought Bubble anthology, and more. Ryan Summers is a Chicago-based director, designer, animator and educator… and soon to be podcaster. Carmelo Chimera is a lawyer and comic shop owner by day, and a comic book creator by later in the day. Know exactly what it is you’re trying to create this week, this month, this year, in the next five years, and in your lifetime. Genuinely want you to succeed and regularly think about what they can do to help you on your mission. You trust can offer good, knowledgeable support & advice and will always tell it to you straight, even if it’s not what you want to hear, but what you NEED to hear. You meet with on a regular, consistent basis to talk about these things because the relationship is a PRIORITY in your life. How many people do you have in your world right now who fit that full description? …and they constantly had YOU on their minds. Imagine you were meeting regularly with this group of high achieving creators who could support you, include you, connect you and create with you? WOULD THAT MAKE A DIFFERENCE IN YOUR CREATIVE BUSINESS AND YOUR LIFE? If you think it might, I’d like to invite you to learn more about the ComixLaunch MasterMind groups starting up in 2019. 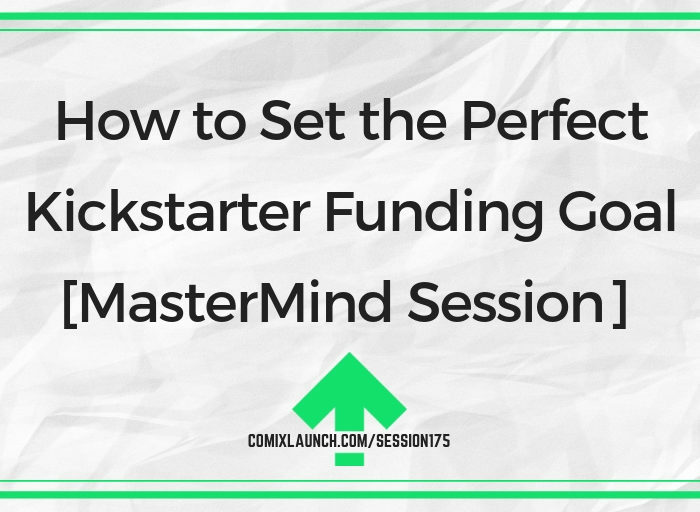 Go to ComixLaunch.com/mastermind to get on the interest list and to sign up for one of two live info sessions taking place in December.